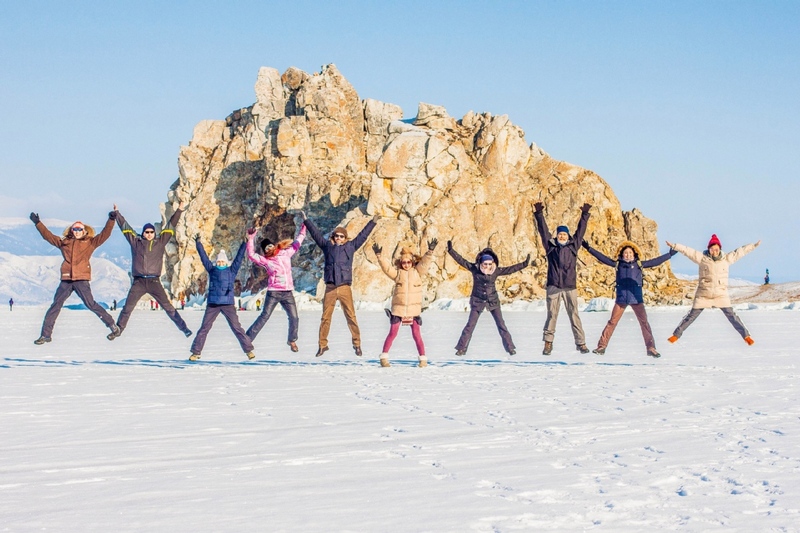 We develope ecotourism around Lake Baikal and cultivate a socially-responsible society through the organization of volunteer and educational projects. We need volunteers in the office to help with translation, publicity, consulting, strategic planning and more activities. 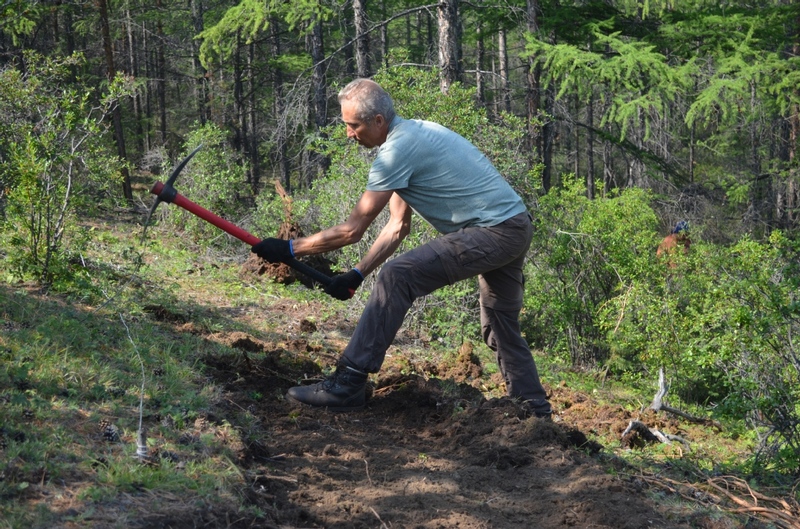 During the summer, we have volunteer projects to build and maintain trails around Lake Baikal. 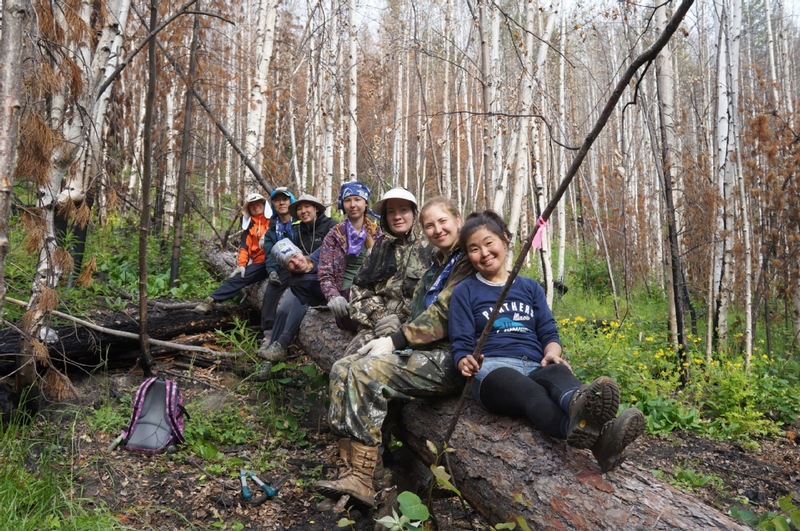 Volunteers spend 6 hours a day, 5 days a week out in the Taiga forest along Lake Baikal working with others from all around the world. Volunteers can also take part in education activities to teach local communities and tourists about conservation and sustainable tourism. 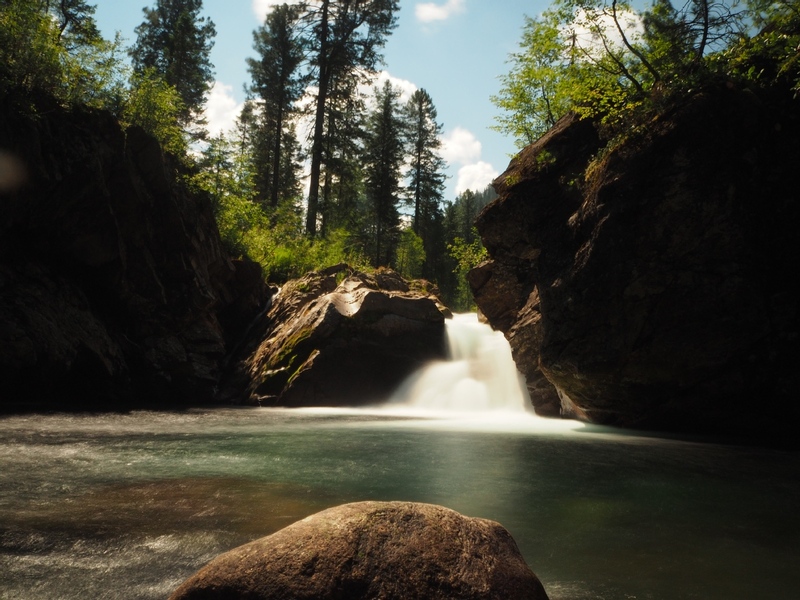 We provide interpreting, camping gear, food, coordination, visits to local attractions. Graeme Whitty - What would it be like to meet the Siberian Santa Claus? 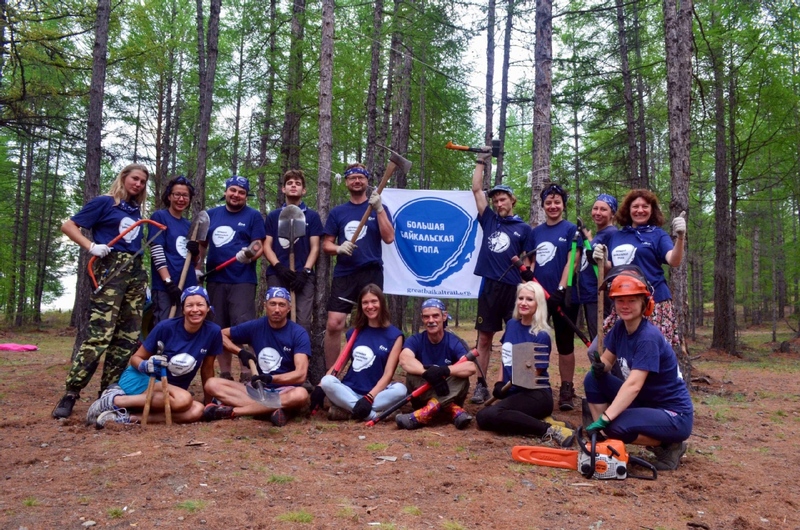 "I thoroughly recommend volunteering for the Great Baikal Trail (GBT) non-profit organisation. It is a well established outfit with good logistics and organisation. 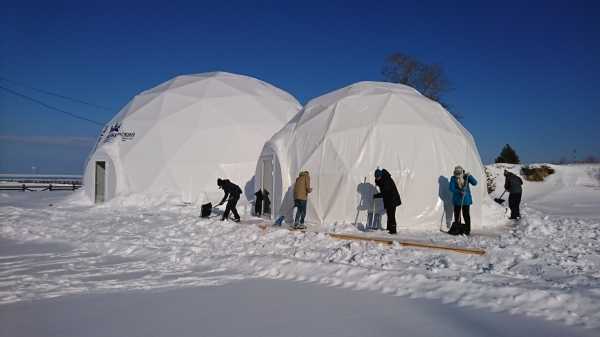 Summer and Winter projects are varied and well planned. If you don't speak Russian but can communicate in English then do not fear as each project has an interpreter the whole time. 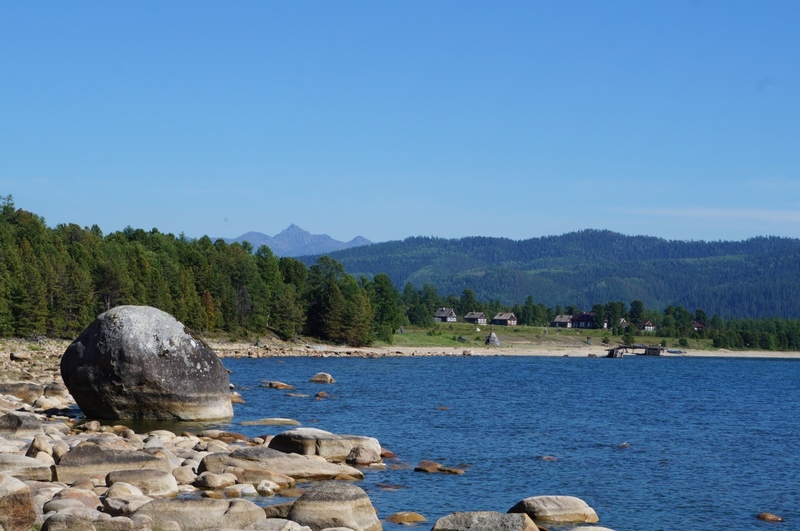 Russia is an amazing country and spending some time volunteering for GBT is one way to get to know the people of this great country, to experience rich culture and see some wonderful scenery and wildlife. I have volunteered for summer and winter projects and also spent some time volunteering in the GBT office which is another option. 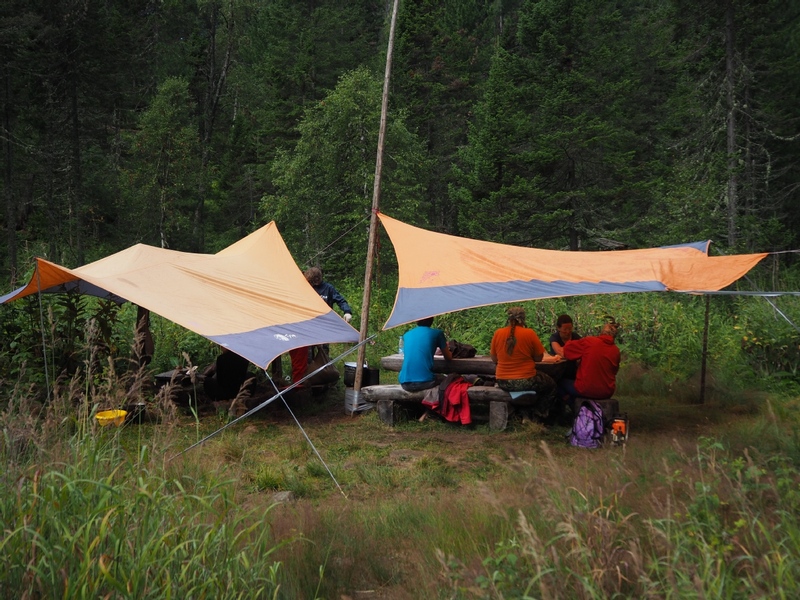 The GBT staff are very welcoming, friendly, supportive, kind, and truly passionate about ecology. 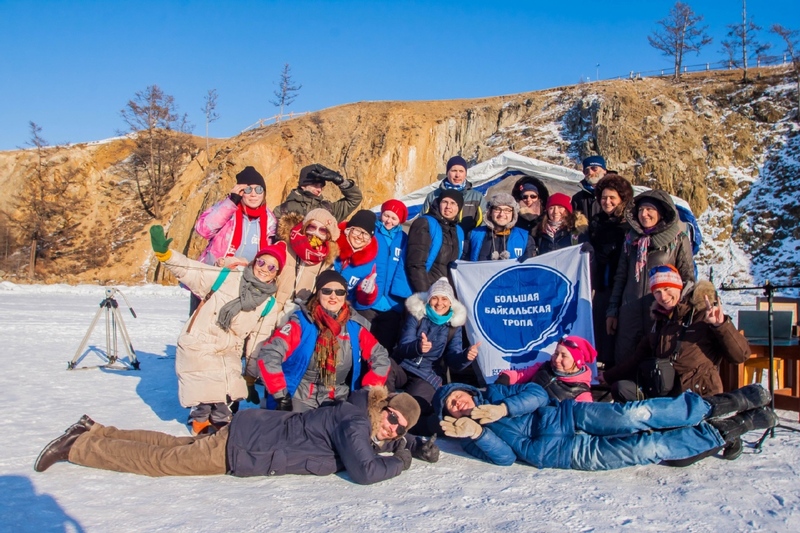 They welcome volunteers from all over the world as well as across Russia. There is a great sense of camaraderie fostered on GBT projects and you will have an opportunity to build some special bonds with volunteers from across the world. You can find out more and what it was like to meet the Siberian Santa Claus at http://graemewhitty.com/great-baikal-trail-project-february-2017"
7 Lenin St. Irkutsk, Russia 664025, Irkutsk, Russia. 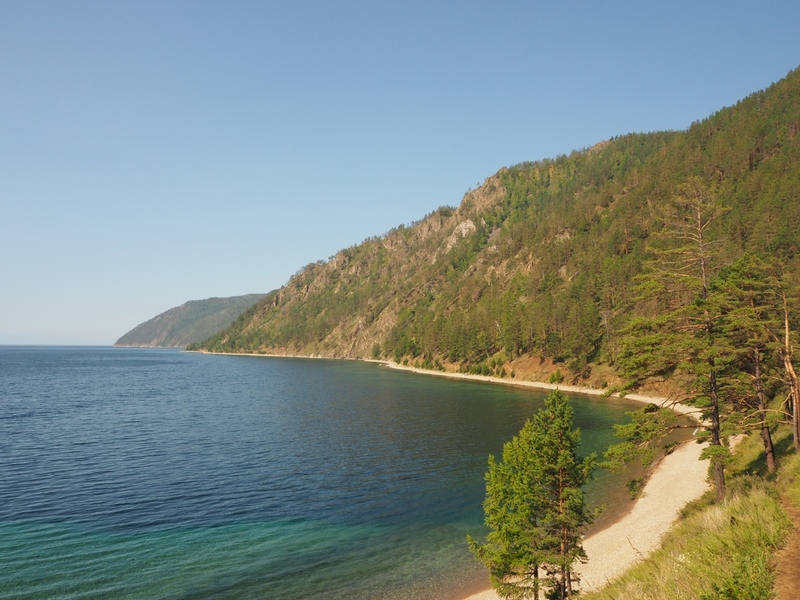 Great Baikal Trail is dedicated to the preservation of Siberia's Lake Baikal, the oldest and deepest lake in the world. 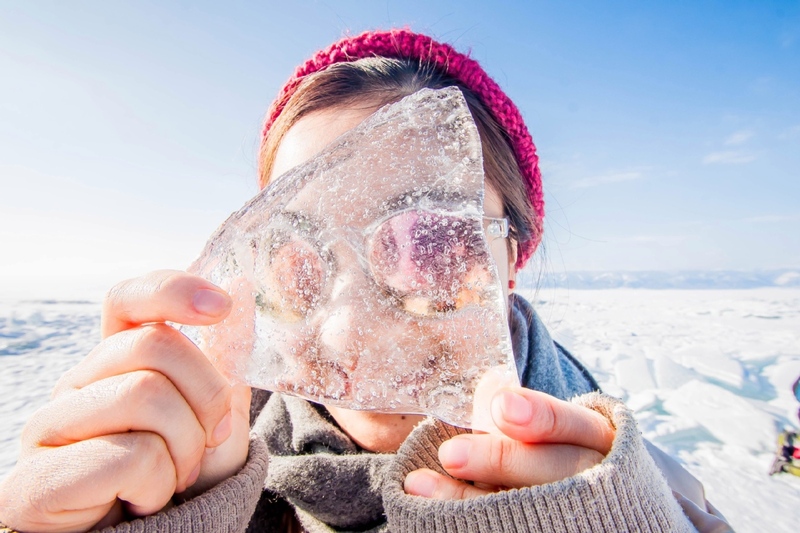 The lake contains one fifth of all of the world's fresh water and is home to hundreds of endemic terrestrial and aquatic species that truly make Baikal and the surrounding taiga forest a unique place. The most famous of these creatures is the Baikal seal, one of the world's few freshwater seal species. 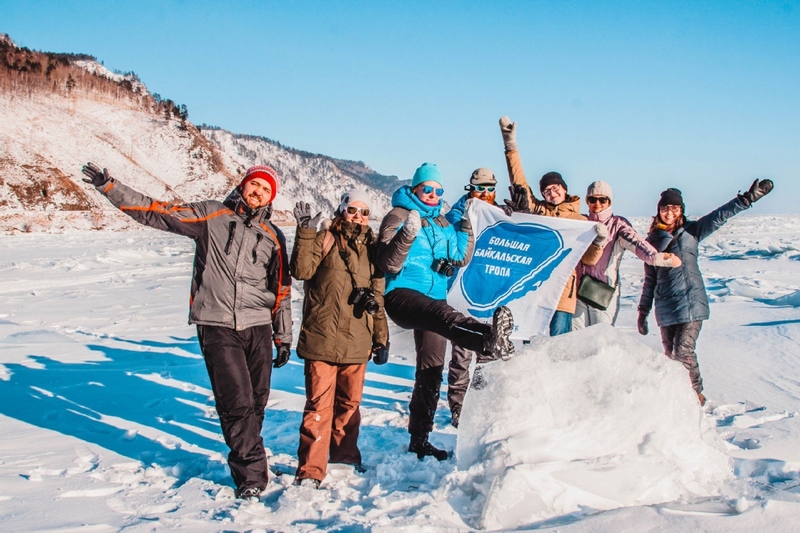 Great Baikal Trail's focus is on the development of ecotourism in the region in order to provide Baikal communities with an alternative to mass tourism and destructive logging or industrial activities while preserving unique ecosystems and wildlife. 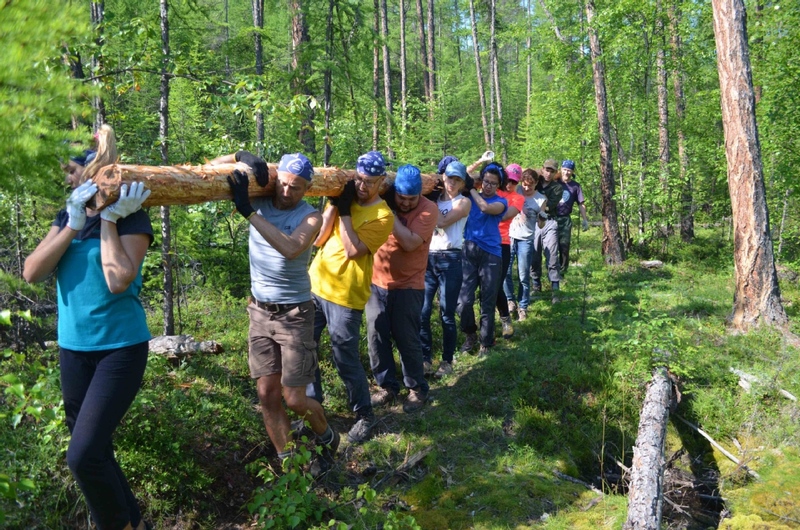 GBT carries out its work with the help of Russian and international volunteers who spend their summer building and maintaining nature trails while teaching youngsters and local communities about the environment and benefits of sustainable tourism. 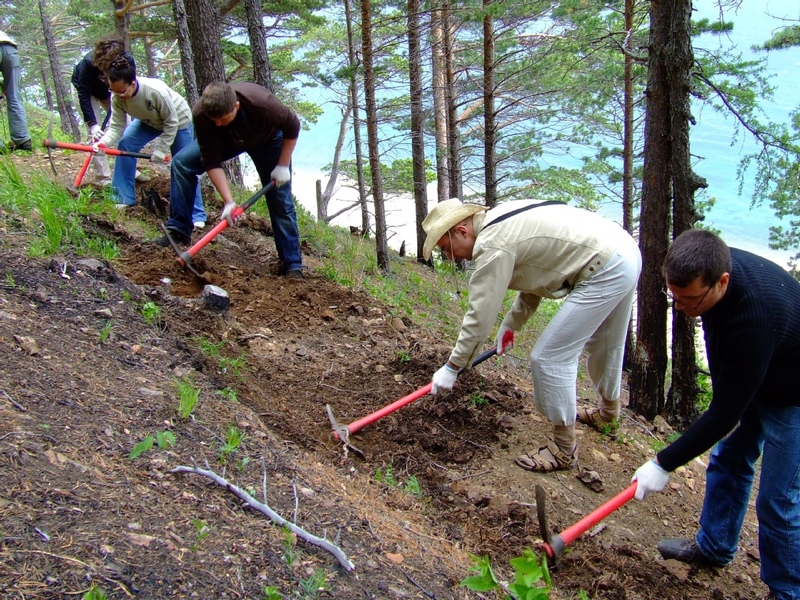 Volunteers get to work on a trail crew out in nature with Russian and other volunteers from all over the world while interacting with local children and their families and visiting attractions around Lake Baikal. 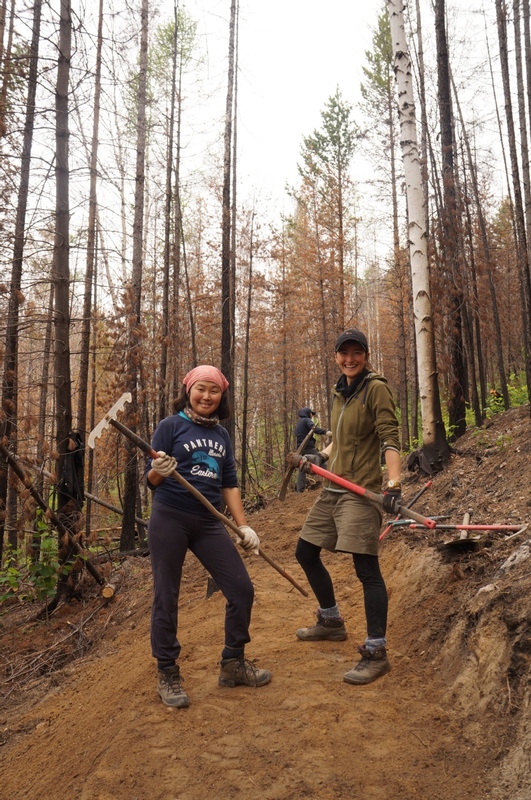 Each trail crew receives an experienced trail builder and interpreter to facilitate communication and teach about the forest, lake and local communities. 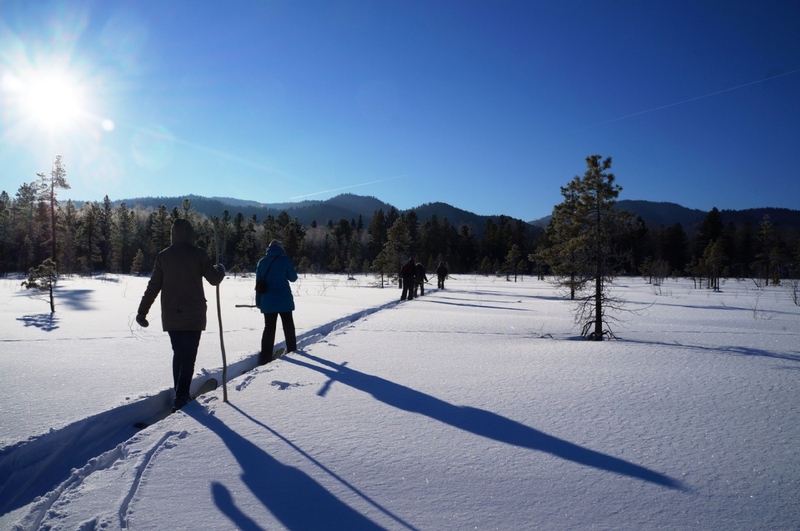 Since 2003, thousands of volunteers have participated in hundreds of projects to develop trails and contribute to a more socially and environmentally sustainable form of tourism for the region. 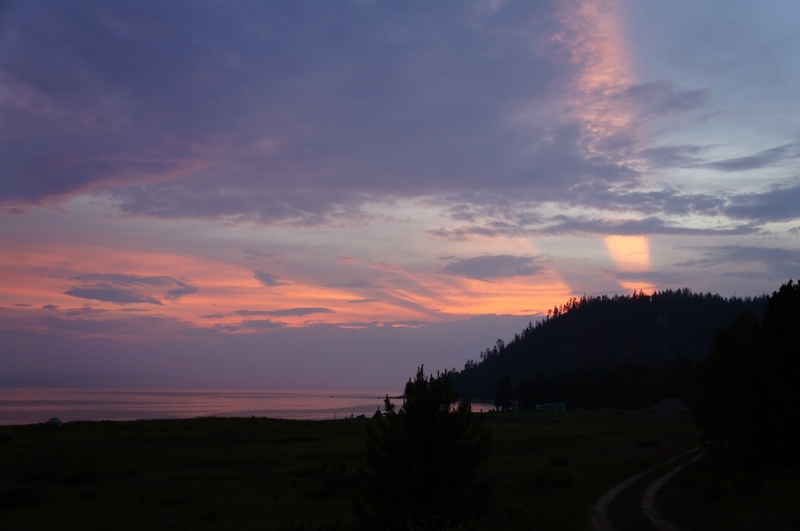 We at Great Baikal Trail Non-Profit Organization would love to hear from you!